Written by Terry's cousin, this book contains stories from the 30's and 40's. 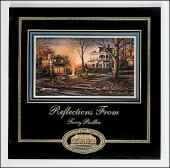 This book contains Terry's life story and works from 1987-1997. 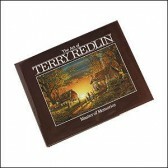 A condensed book about Terry's life and his work.